Cannot find the class file for java.lang.Object. at Line 1. I have checked my Java Path. But not able to sort it out. goto Help>Install New Software> Click on Add Button . Install all the available softwares in the list. This may work. 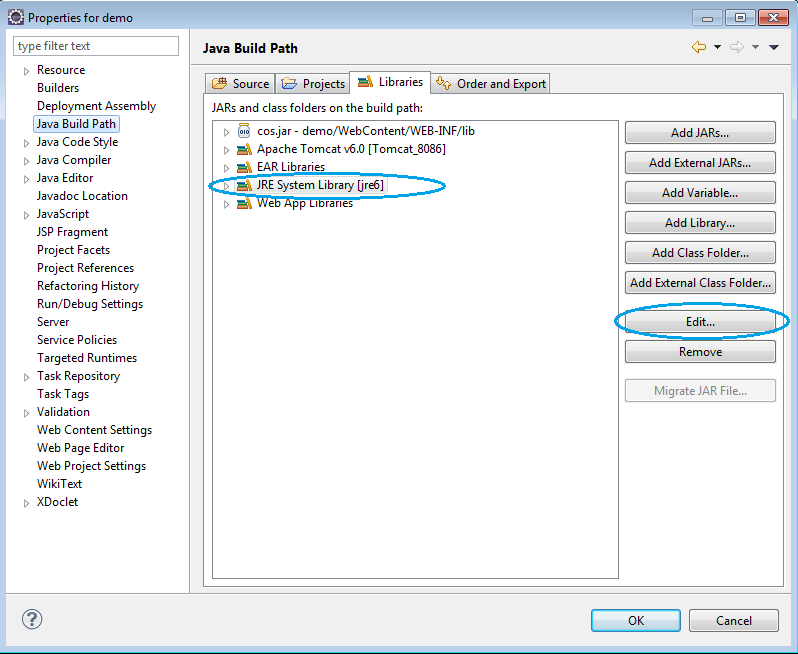 Right click on Project--> Properties, Java Build Path. This happened to me when I tried to merge two branches of an Android project using eGit. For some reason my build path basically disappeared (possibly one of the files was untracked). To get the JRE and android libraries back, I just right-clicked on the project in the project explorer, and hit Android Tools -> Fix Project Properties (these options are only available if you have Android ADT installed). 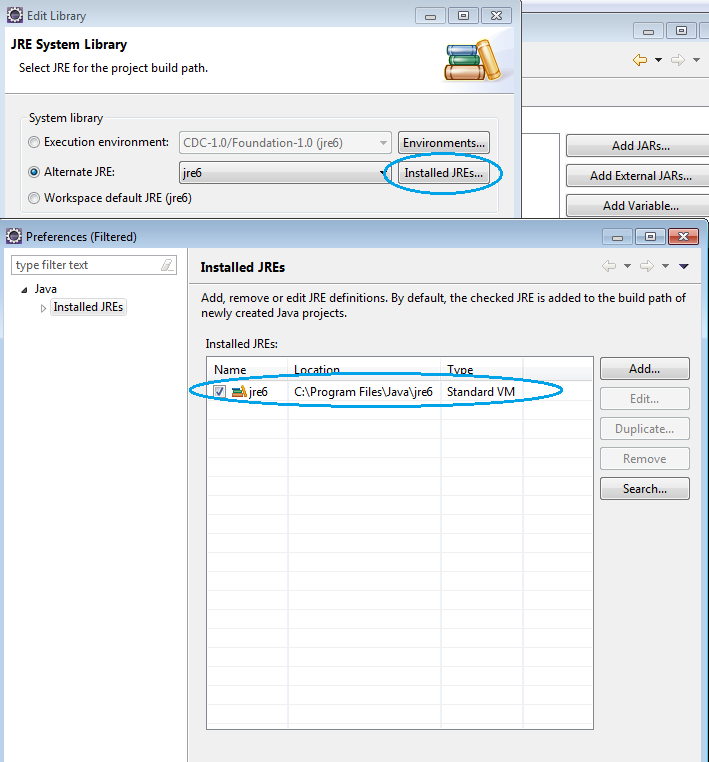 I am not sure but you might be missing JRE System Library in your project, this does not happen often but it is possible. I just had this problem and all I had to do was clean the entire workspace, i.e. all projects in the workspace. The error went away. I've had this problem after installing a newer version of Google ADT. The solution, at least running OS X, is to make a copy of your project to a safe location, delete it completely from Eclipse and then import it again using File->Import->General->Existing Projects into Workspace. but I am almost sure I have done in the past with previous OSX and ADT versions. Adding it solved the problem for me. This error is because one of "Android Private Libraries" is either corrupted or of wrong version. In my case it was android-support-v4.jar. I replaced it with one from a working project and it works.